Oren Hirsch created an amazing Jerusalem Bus Map using Google Maps. Check out the Jerusalem Bus Map and/or read all about it in this Jerusalem Post article! 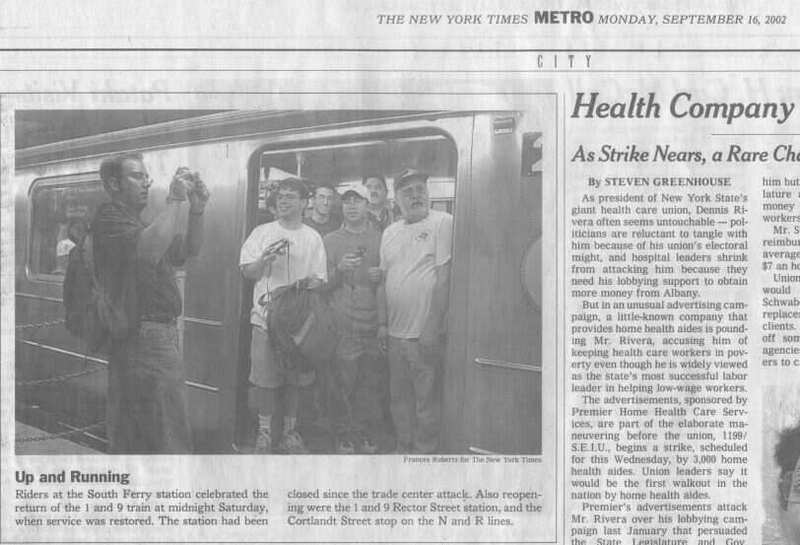 When Oren Hirsch arrived in Israel last summer, he thought he would be spending a year working with the post-college World Union of Jewish Students (WUJS) program, not tackling the capital’s entire transportation system. And while Hirsch, a 23-year-old with a degree in urban planning from Cornell University, has been actively engaged in WUJS activities since his arrival, it has been an extracurricular activity – creating and posting a comprehensive Jerusalem city bus map online – that has earned him his accolades thus far. 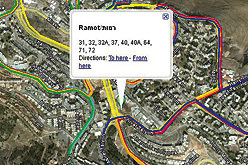 But the key addition to the site came with Hirsch’s arrival in the capital in July and a subsequent recommendation from a friend that he try to create a map of the confusing web of Jerusalem’s myriad bus routes – a step that hasn’t been taken by Egged for over 10 years and one that is sorely needed in a city of more than 760,000 people. Again, read the whole article HERE! This Sunday, attend the Tel Aviv Beach Party in Central Park (in celebration of the city of Tel Aviv in Israel turning 100 years old), and while you’re there, tell them to build that long awaited subway already!!! If it’s not done by the time of my next visit, I’ll just have to ask for a tour of the only existing subway station in Tel Aviv – under Shalom Meir Tower.